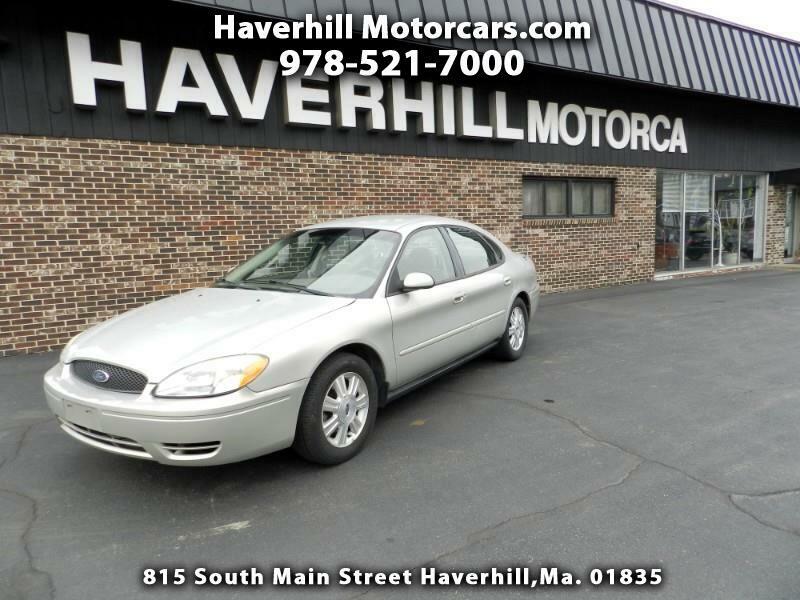 Used 2005 Ford Taurus SEL for Sale in Haverhill MA 01835 Haverhill Motorcars, Inc.
2005 Ford Taurus SEL. This Taurus is a really nice car! It's very clean inside and out and it seems it was well cared for. It also has been serviced, and it's ready for a new home. Alloy wheels, keyless entry are a few upgrades that make this Taurus worth a look. Check it out Today!